I have been tutoring students ever since high school in mathematics, sciences, and English. When I decided to go into the military to help pay for college, I surprised the recruiters by scoring a 97 out of 99 on the ASVAB. My processing at MEPS took a bit of time with all of the job opportunities available. In the service, I tutored other soldiers in classes that they would take through online and mail courses. My hope is that everyone not only does well in the subjects that I teach/tutor, but also that they become better and more confident test takers. Beginning in 2016, I will be pursuing my Doctorate in Education. Along with tutoring, I hope to obtain a position as a teaching or graduate assistant during my schooling. This will lead into my career goals of being a professor. If learning how to become a better test taker interests you, give us a call. I have worked with local recruiters for the US ARMY both active and reserve to help bring up ASVAB scores for their recruits. My latest student went from a 45 to an 81. With hard work and dedication, a good score is achievable. I’m free to meet wherever you need to and I also offer current students the ability to text me with problems when not in session. Public places – coffee shops, bookstores or the library – are best for study sessions. If you need a book, we can discuss that at the first meeting. 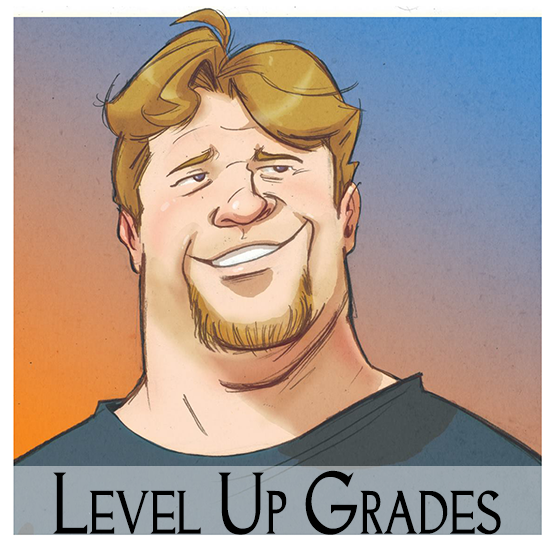 Copyright © 2019 Level Up Grades.All rights reserved.